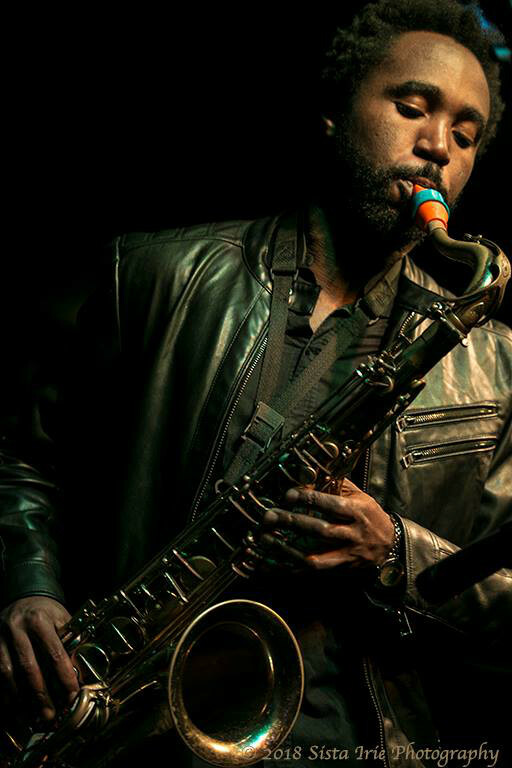 Nigerian-born, London-raised, and Brooklyn-based Zem Audu is an award winning saxophonist, composer and producer with a fresh sound that blends contemporary jazz with the West African and Caribbean grooves. 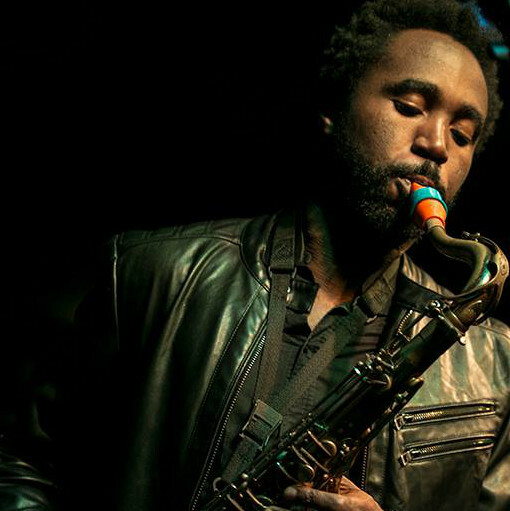 Zem has performed with Jason Moran, Miss Lauryn Hill, The Bleachers, Hugh Masekela, Plan B, Paloma Faith, Ken Boothe, Steel Pulse and the legendary Skatalites. His latest studio album SPIRITS features fusion guitar legend Mike Stern along side Benito Gonzalez, Ben Williams, and John Davis.